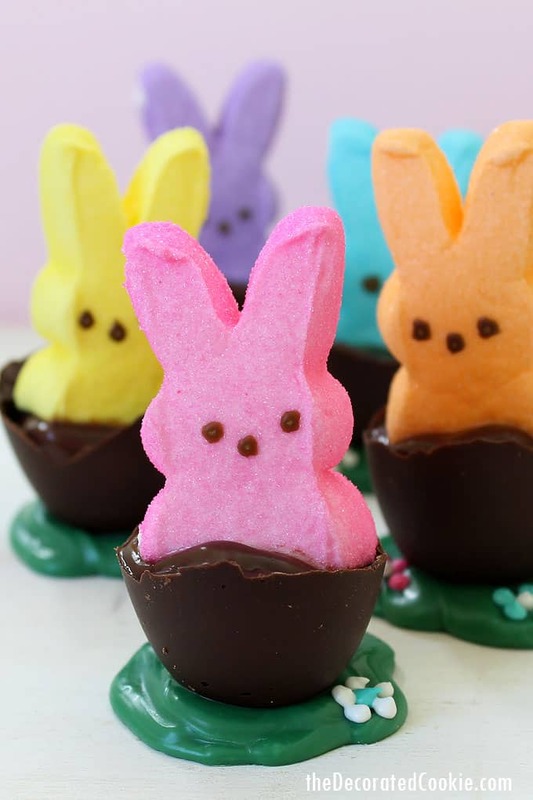 How to make Peeps bunnies in chocolate eggs for Easter. Oh, PEEPS. How silly, iconic, sweet, ubiquitous and a little bizarre you are. I know you arrive at every season, but Easter is really where you shine. Take your spotlight, Peeps. Enjoy it. Just don’t get too close to the spotlight (those things pack a lot of heat). And you cuties fit so perfect as Peeps bunnies in chocolate eggs. I went out and bought a plethora of PEEPS bunnies. 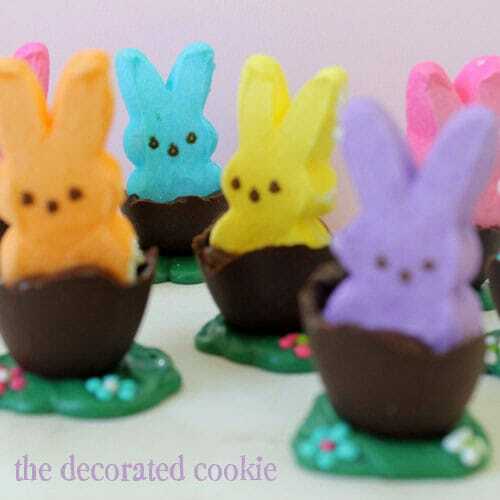 I’ll call these Peeps bunnies in chocolate pudding egg shells. Seems a mouthful (literally, that’s how you have to eat them), but I can think of no better description. Peeps bunnies in chocolate eggs? Probably better. 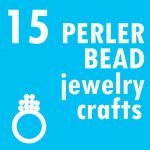 They are pretty easy to make, too. 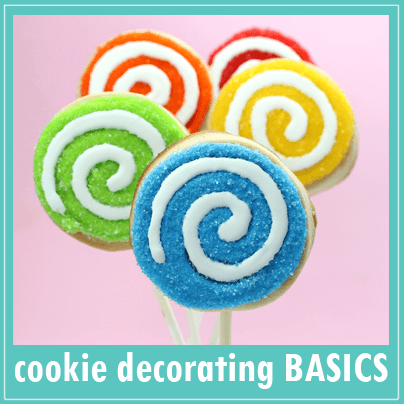 *Find the brownie mold, disposable decorating bags, paint brush and candy melts at the craft store. I just piped the flowers with leftover royal icing I had, but you can also purchase pre-made flowers at the craft store. Place just over half a cup of chocolate chips in a disposable decorating bag. Melt in the microwave at 60 percent power for 90 seconds. Repeat at 30 second intervals until the chocolate is completely melted. Snip 1/4-inch from the tip and pipe a dollop of chocolate in a cavity of the brownie mold. Use the paint brush to brush the chocolate about 3/4 of the way up the sides. I used a good bit of chocolate to minimize breakage. A half of cup of chips should fill 8 cavities of the mold. Place in the fridge to harden about two hours. Carefully pop the chocolate eggs out of the mold and store in the fridge. Line a baking tray with wax paper. 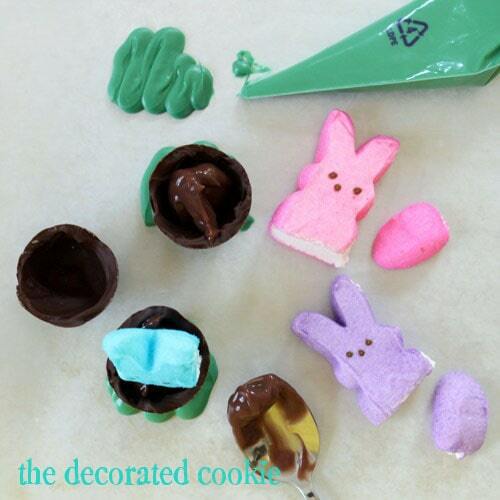 Follow the same instructions above to melt green candy melts in a disposable decorating bag. Snip 1/4-inch from the end, and working with one egg at a time, loosely pipe a blob for grass and set a chocolate egg on top. Repeat with all the eggs and let set in the fridge to harden. 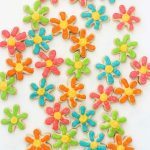 If desired, add royal icing flowers before the candy melts harden, or pipe them after they harden. Place a dollop of pudding or mousse in each egg. Snip the bottom off of a bunny and place in the cup. 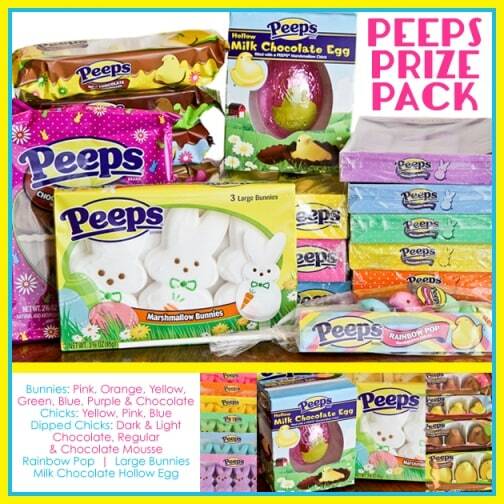 The Spring Hop Along PEEPS Party!!! 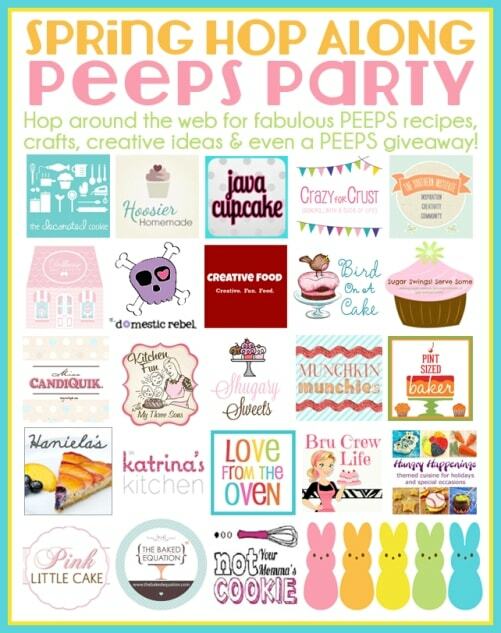 Be sure to visit all of the stops on the Hop Along PEEPS party! Here is the crew of talented bloggers knee deep in PEEPS. Our fabulous hosts, Sugar Swings! Serve Some and Love from the Oven, are giving away this PEEPS packed prize package. I love that brownie mold! These are so cute!! 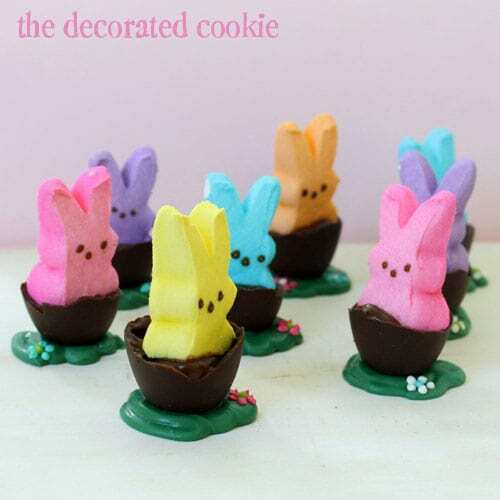 These are PEEPSastic I meant Fanstastic. Love how you did the chocolate shells. 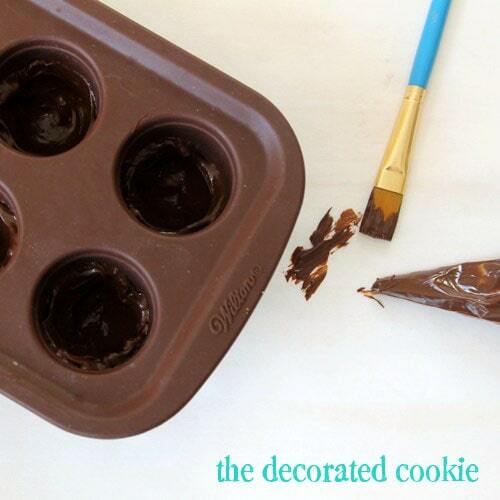 What a great use for the brownie mold. 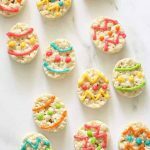 Your bunnies look so happy nestled in their eggs. Adorable – love all the colored peeps!! Adorable! Love you used the brownie mold for something else! Thanks for playing along!!! It’s almost like a mud bath! how cute! So adorable! What a great use of that pan. I haven’t used it in years, now I know what to do with it! I just like eating them plain! These bunnies are so cute!! I love Peeps. We always have them as a decoration on our Easter table. 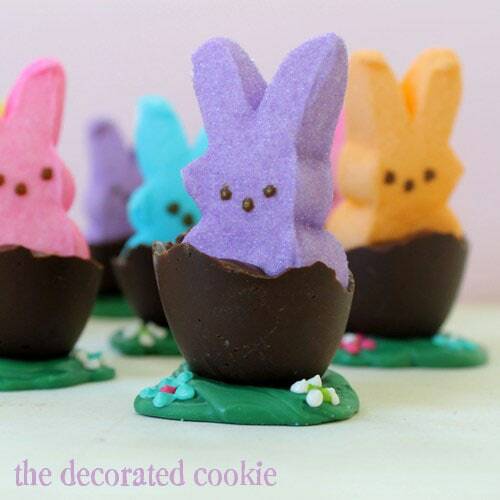 omg, our PEEP ideas are pretty similar! Haha, super cute! How cute! I love what you and Miss CandiQuik did. 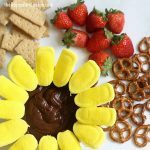 I never even thought of making grass with chocolate! Love it. 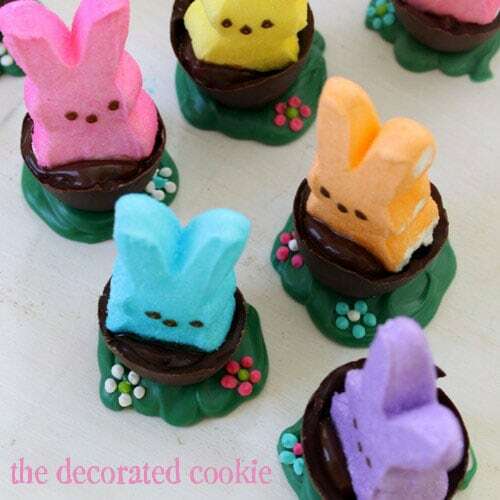 I don’t normally like peeps, but this is so cute i might make it for my daughter class! 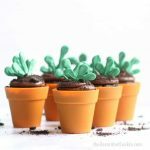 Such a fun way to dress up little cups of pudding! I think the flowers add that finishing touch! Such a cute idea! Love that the chocolate cups are filled with chocolate pudding! So cute! My husband and I made a camping-themed Peeps cake two years ago… this reminds me that we should think of something new for this Easter. WOW!!!! Creative as ever, even with a wee one 🙂 You just made my day…. It’s “Year of the PEEP” in my house, so you can bet this will be in the Easter crafts rotation! THANKS BUNCHES!!!! I cannot even tell you how much I am in love with these. The end. I love peeps … those special anniversary ones at Target are especially addictive. What a super fantastic way to use that brownie mold…I bought one a few years ago and it has just been sitting there doing nothing. Love the bunny just swimming in the pudding too!!! my favorite easter candy of all time! Marshmallow, sugar, and chocolate… sounds like heaven to me. 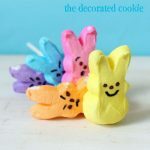 Peeps are perfect for making quick Easter treats but eating them plain is the best. 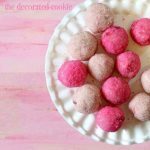 I’ve never been a big fan of Peeps but found some good ideas through the magic of Pinterest! One involves Peep S’mores … who can say no to that? So love this idea and thought I would give it a try…..all 32 eggs broke apart. Did you have some trick for getting them out of the silicone trays? Oh no! So sorry Donna! I didn’t do anything special to the mold, they just popped out. However, did you make sure to use a thick coating of chocolate? The thin ones are too fragile. 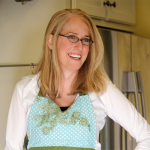 1/2 cup of chocolate chips should yield only 8 cups. Brush the chocolate up only about 2/3 high, not all the way to the top. If the chocolate is thick, it is less likely to break. Also, let set just a little while, maybe 1 hour? And then pop out. 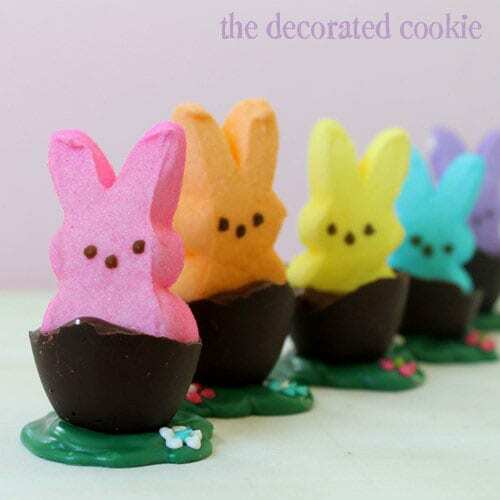 Peeps are my favorite Easter candy and these chocolate Peep eggs are adorable. 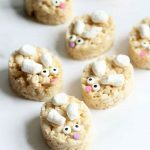 This peeps bunnies in chocolate eggs for easter recipe so extravagant, funny and looks yummy:) I’m afraid I will not find the ingredients for this recipe! Thanks for sharing Meaghan! My kids would love it! 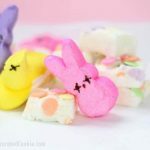 These peeps bunnies in chocolate eggs are so Instagrammable and adorable! As you know I made it a short while ago and these eggs were lovely! Thx for sharing, Meaghan!